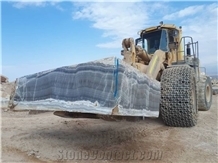 we are quarry owner grey and black onyx. 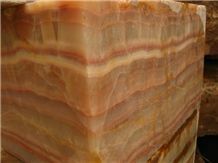 We can supply to you in form of blocks,slab,tile. Of 500 kg up to 25 tones. 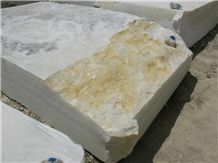 MAJID NAYEBIAN TRADING(M.N.T)WAS FOUNDED IN 1992.IT WAS TO START WORK IN STONE MARKET BY OWN PINK MARBLE KHORE QUARRY AND SO YAGHOT MARBLE .after that It was one of the pioneer Iranian companies to start exporting and manufactuer of various types of Iranian beautiful blocks,slab and tiles. 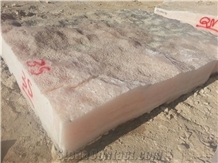 We are the owner of the best coloured Travertine,like m.n.t beige in kashan and m.n.t gold and Marble like pink khore,yaghoot,beige mime,cream blue in kashan and Onyx like white bijar,light green yazd,pink kerman quarries. 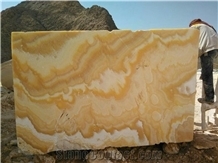 well-known all over the world from where has been exported the considerable quantities to the Asian and European countries, in form of block,slab and tile. 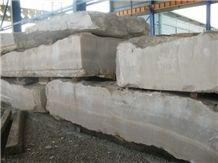 We are always looking for opportunities to expand our business in stone field. Our goal is to provide you good quality along with competitive pricing and professional service. We hope to establish a long term and kind business relationship with you in the future. 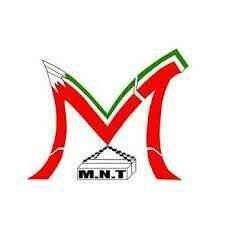 M.N.T can supply blocks,SLAB AND TILE from the most of Iran active quarries with best selection and high quallity. Please let us know if you have any questions or inquiries, we would be pleased to assist you. 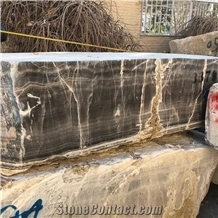 I am looking for Iran Grey&Black Onyx Block. 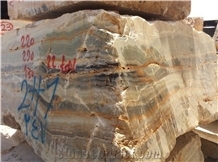 I am looking for Black&Grey Moon Onyx, Iran Grey Onyx Block.